“What do you call a pencil that isn’t yours? 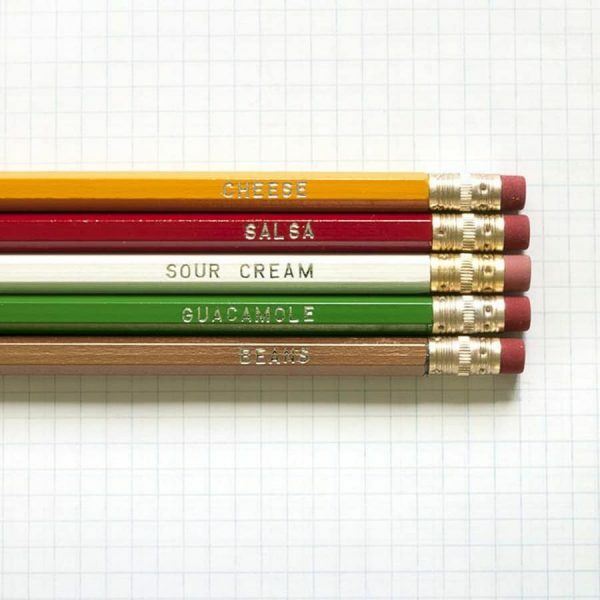 Nacho pencil! – Nacho layers imprint: Cheese, Salsa, Sour Cream, Guacamole, and Beans”. 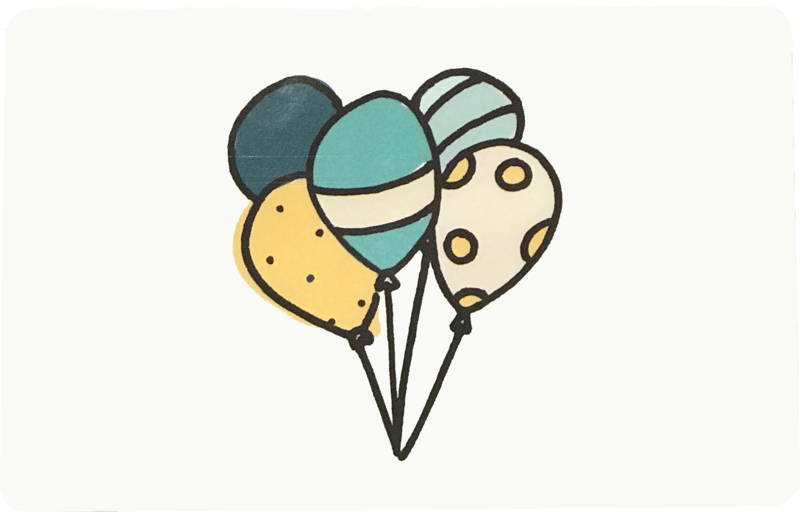 – Multi-color pencils A great gift for your favorite foodie!